Use the scientific method to create an experiment to answer the question "Does the height from which a ball is dropped affect how high it bounces?" This video may help you understand the scientific method. 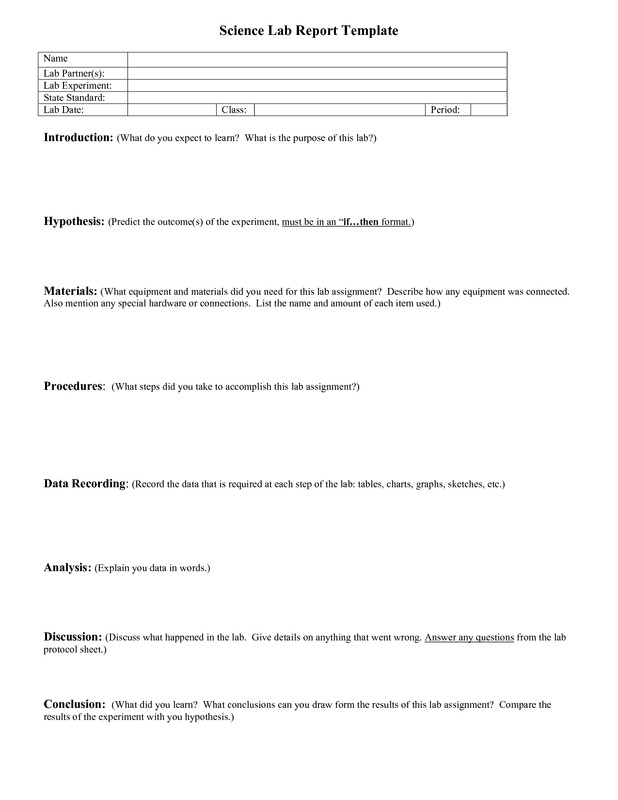 Use the template to guide you in your write up. Submit your write up here (Experiment Write-Up).